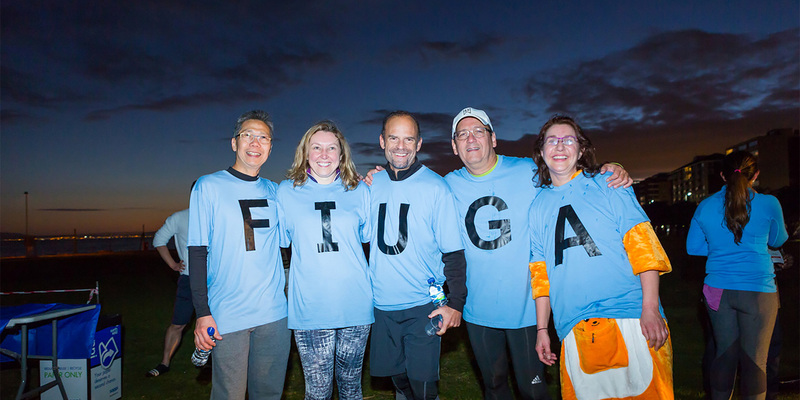 FIUGA focuses on addressing unmet medical training needs across the globe. 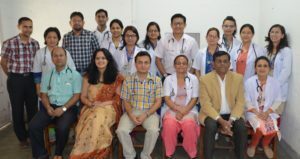 With its newest project in Nepal, FIUGA will train local pelvic surgeons in the management of urogynecologic problems such as genital prolapse and urinary incontinence. It is a huge unmet need in the area, as Nepalese women have the highest reported incidence of genital prolapse in the world. Helping train local surgeons will do much to help reduce this national public health problem. It is also FIUGA’s goal to enhance the recognition of the unique predisposing factors as well as cultural and social behaviors that lead to this high incidence. This may be helpful in prevention of pelvic floor problems not only in Nepal, but across the world. The Nepalese fellows will enjoy a similar training program as the Ghanaian fellows (see Ghana Project) – with a formal educational curriculum, visiting international surgical faculty, and attending the remote lecture series with the Ghanaian fellows. This remote lecture series allows the fellows to view video lectures prepared by urogynecologists from across the globe, followed up with a real-time chat session with the lecturer in which the key points are reviewed and fellows have the opportunity to ask questions of the expert. Clinical education will include training in assessment of pelvic floor problems, urodynamics, cystoscopy and the various management modalities available for women suffering from these problems. hosts an OBGYN residency program and fistula center, as well as a nursing school and all resources needed for an academic clinical program. 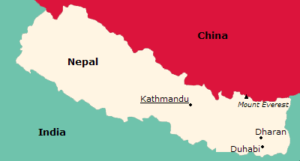 If you are interested in participating in the education of FPMRS fellows in Nepal, either as a lecturer or visiting faculty, please contact info@fiuga.org.